Apollo Bay has 5 great projects up for selection in the State-wide Pick my Project campaign. You can vote for 3 in your local area – this project is ours. The Apollo Bay Community Cinema project is Marrar Woorn’s dream. 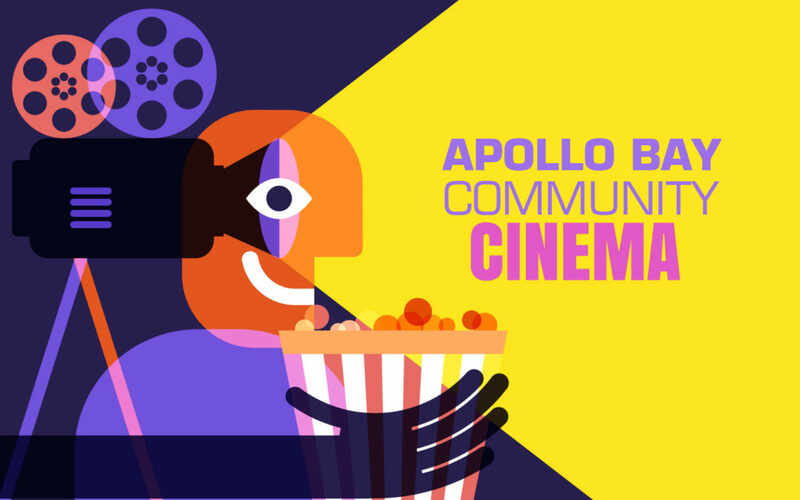 If this dream became a reality then Apollo Bay would have its own film society, a great medium size venue for events and most importantly, have a place for people living out of town to stay safe, cool and occupied on days of high fire danger. You need to register to vote HERE and be over the age of 16.